I was honestly blown away by how much I liked this book. 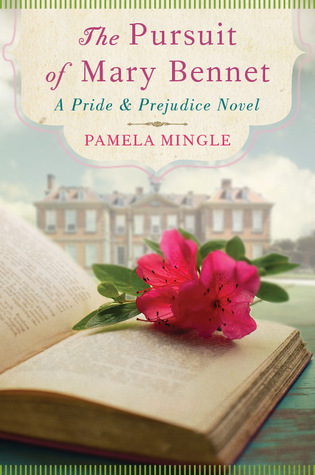 The first Austen-inspired book to come from Pamela Mingle (who wrote Kissing Shakespeare), and potentially one of my favourite Mary Bennet remakes out, The Pursuit of Mary Bennet is how I like my Austen fiction written. It may even surpass most other Mary Bennet versions just due to how inkeeping it is with what is expected from Mary, and the multiple pursuits happening within the book – emotional/love pursuits, actual chasing pursuits of scandalous characters and a deeper more personal pursuit for a place and meaning in life. 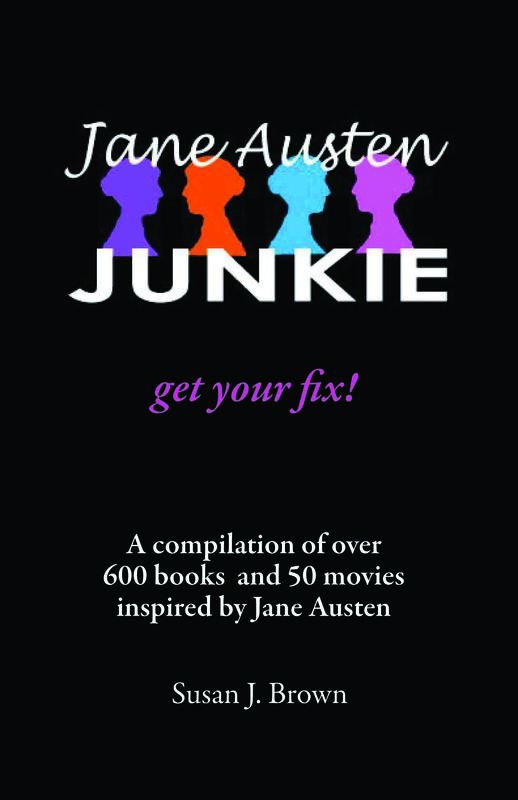 ‘A compilation of over 600 books and 50 movies inspired by Jane Austen’ – Jane Austen Junkie: Get Your Fix! Enter your email and you will be told when I next post! Pride and Prejudice news and info directly into your inbox.